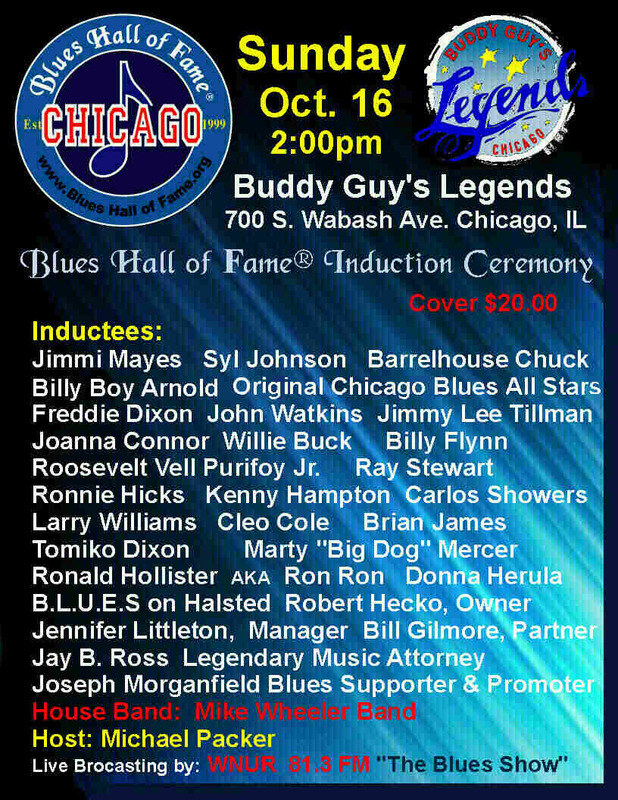 . . . . . . . . . . .. . . . . . .. .
On October 16th. 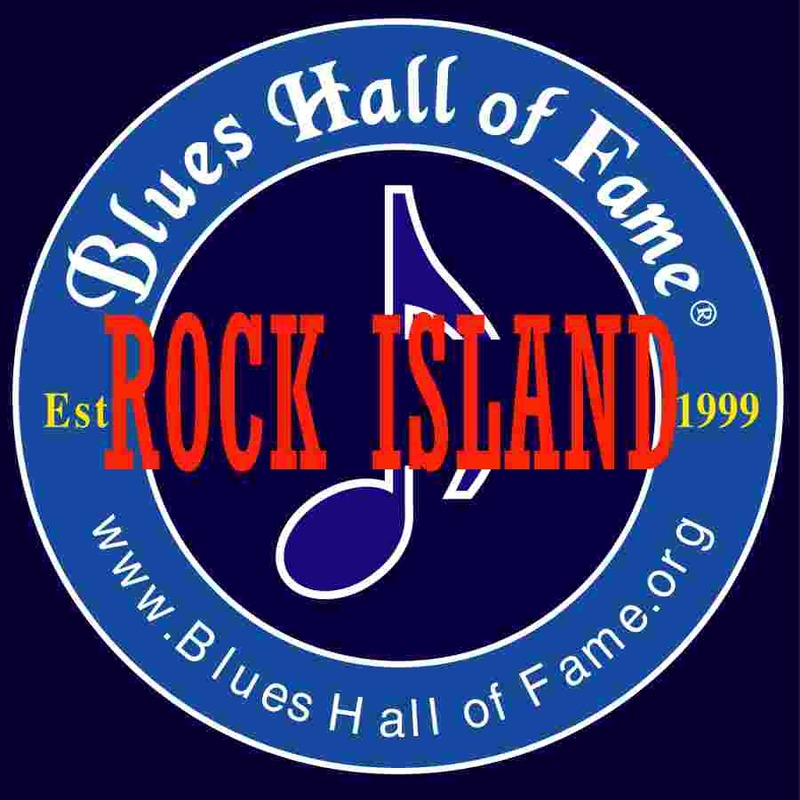 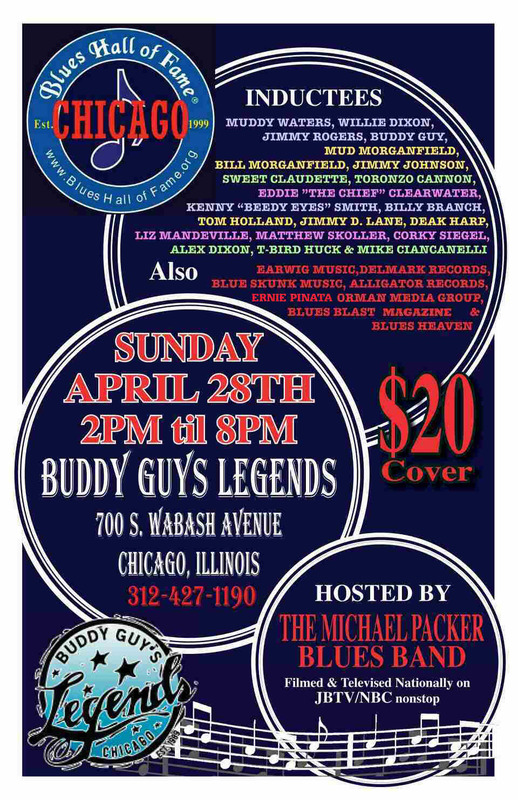 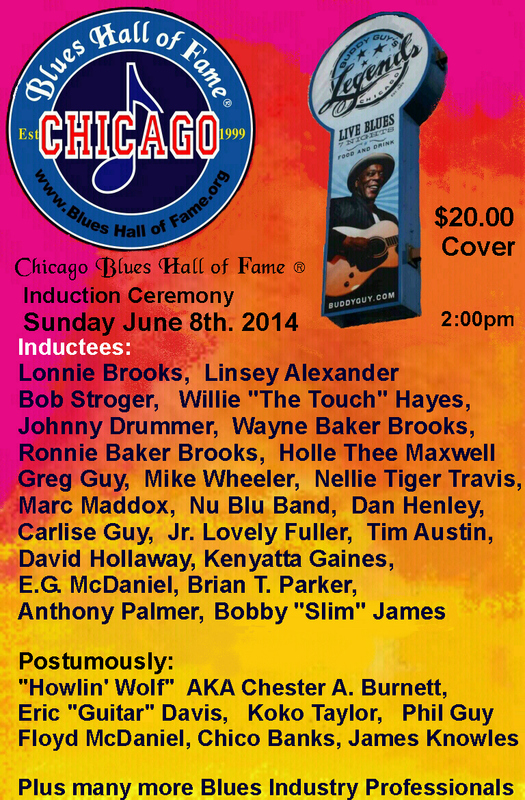 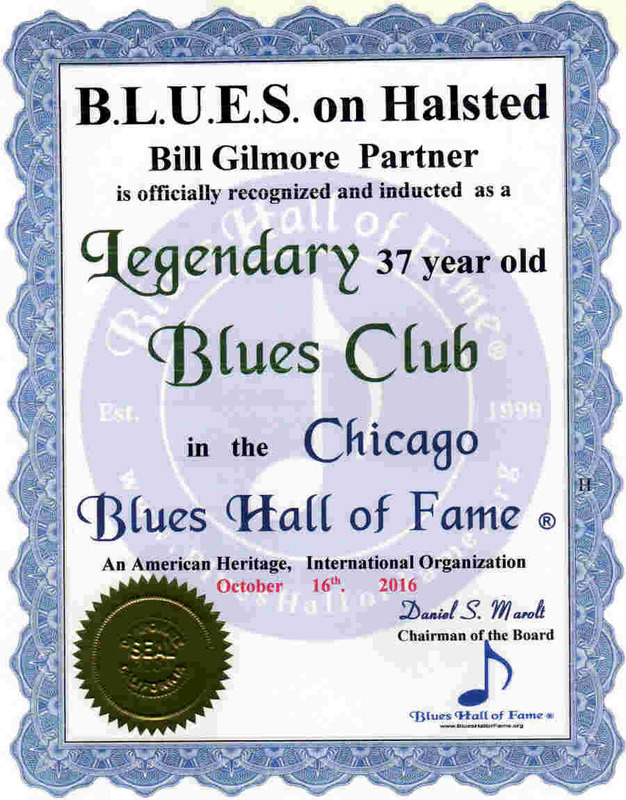 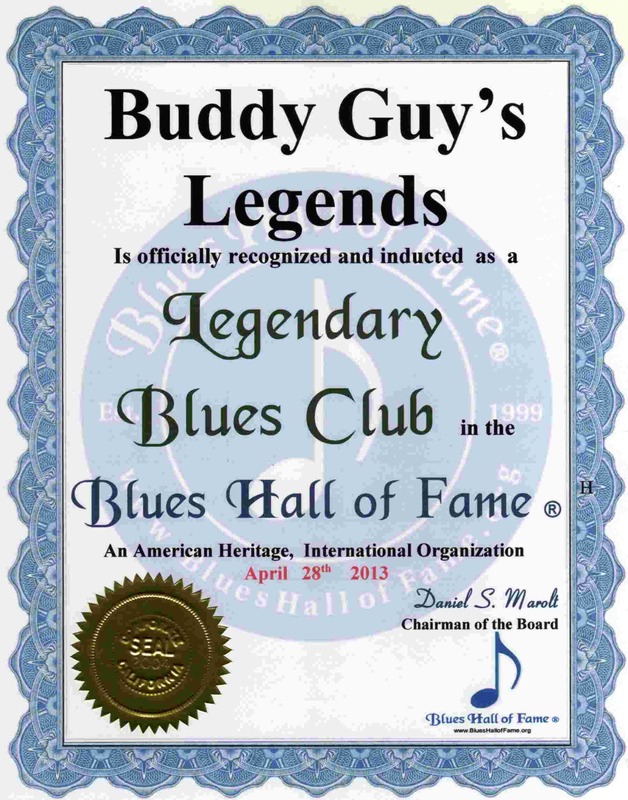 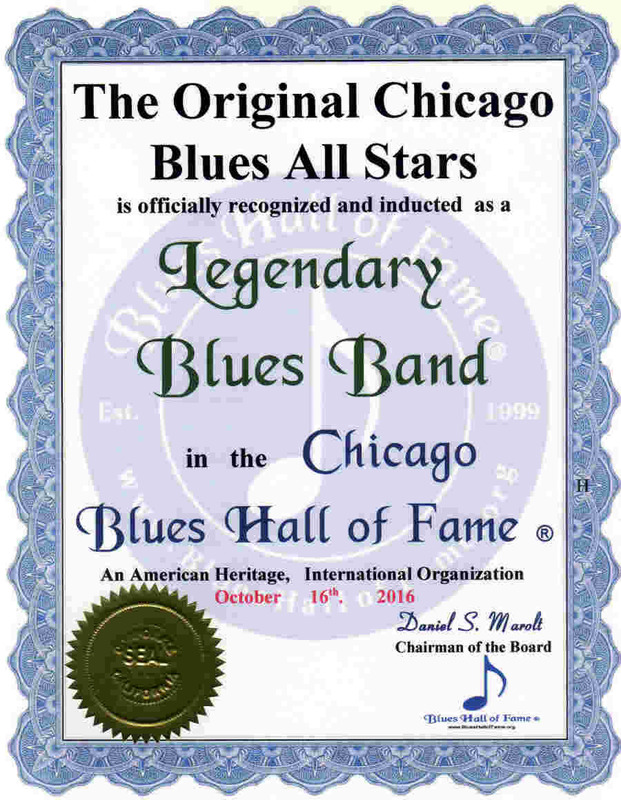 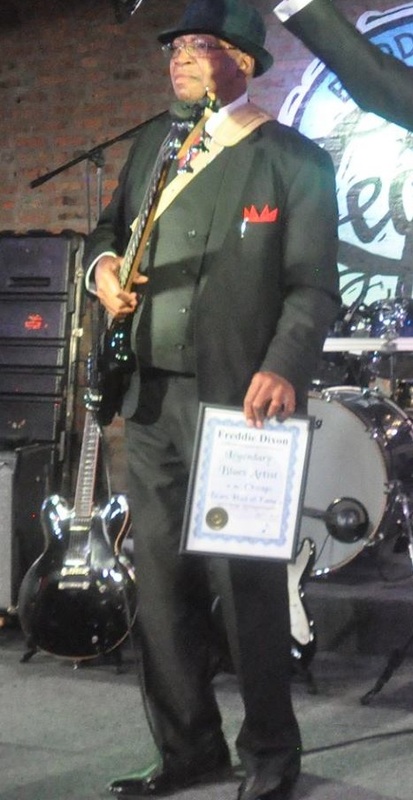 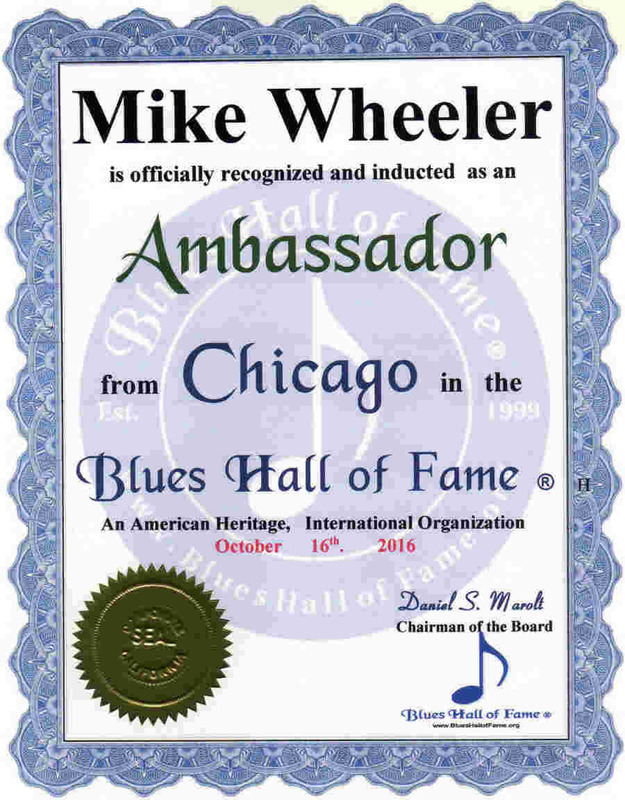 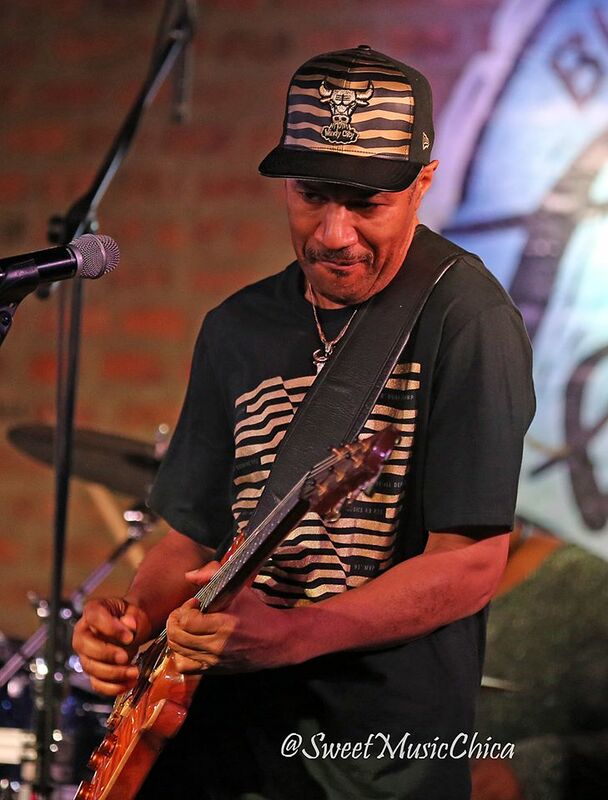 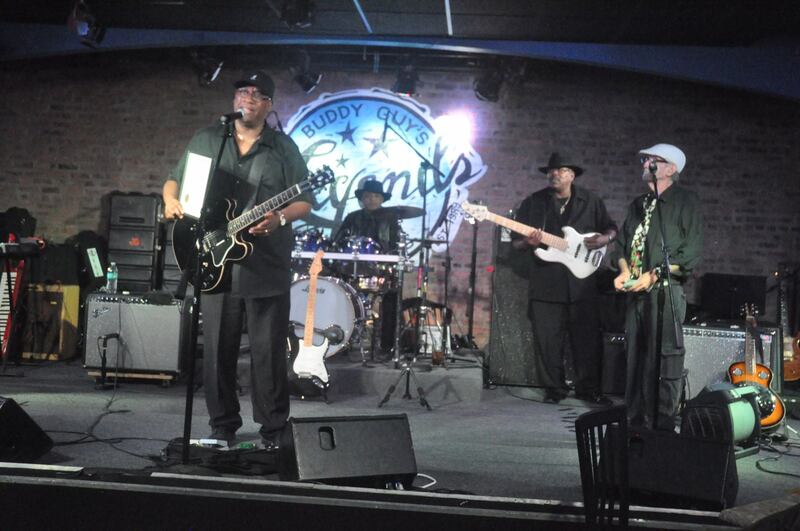 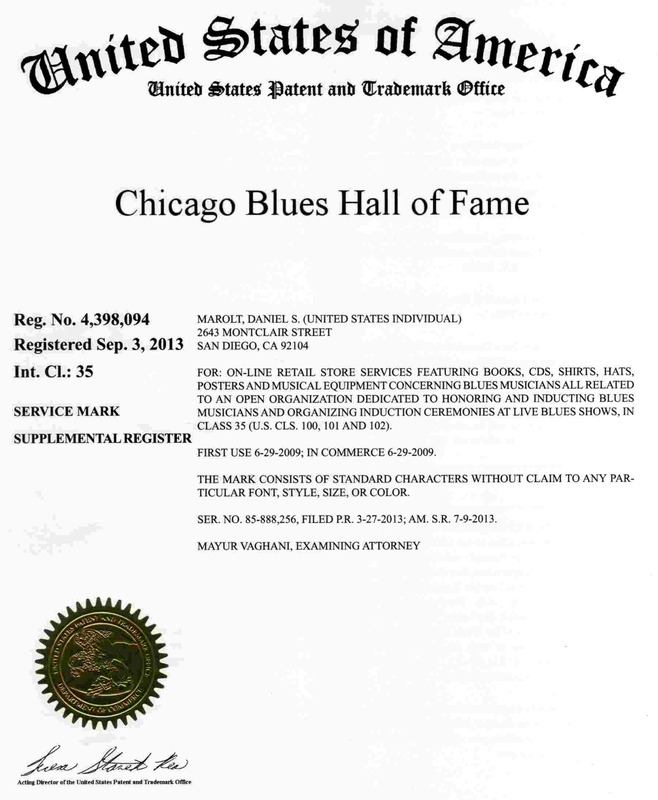 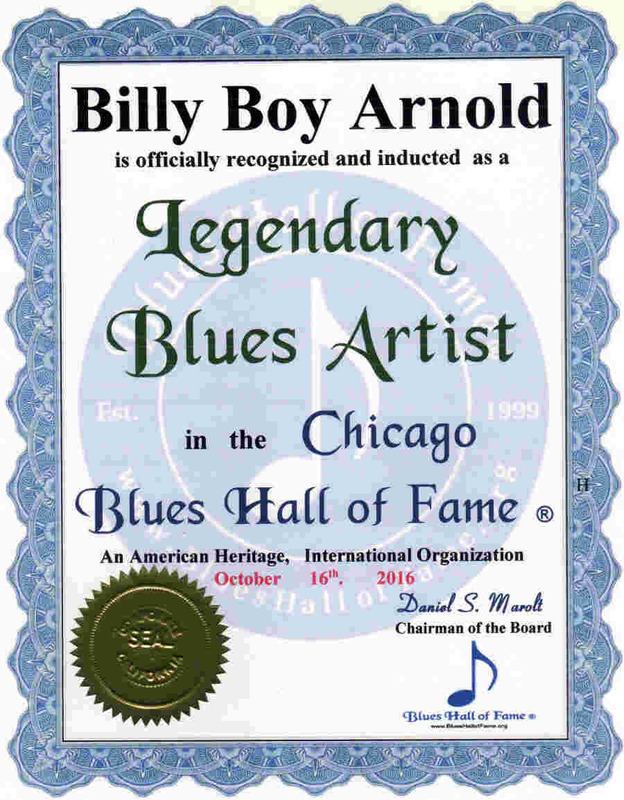 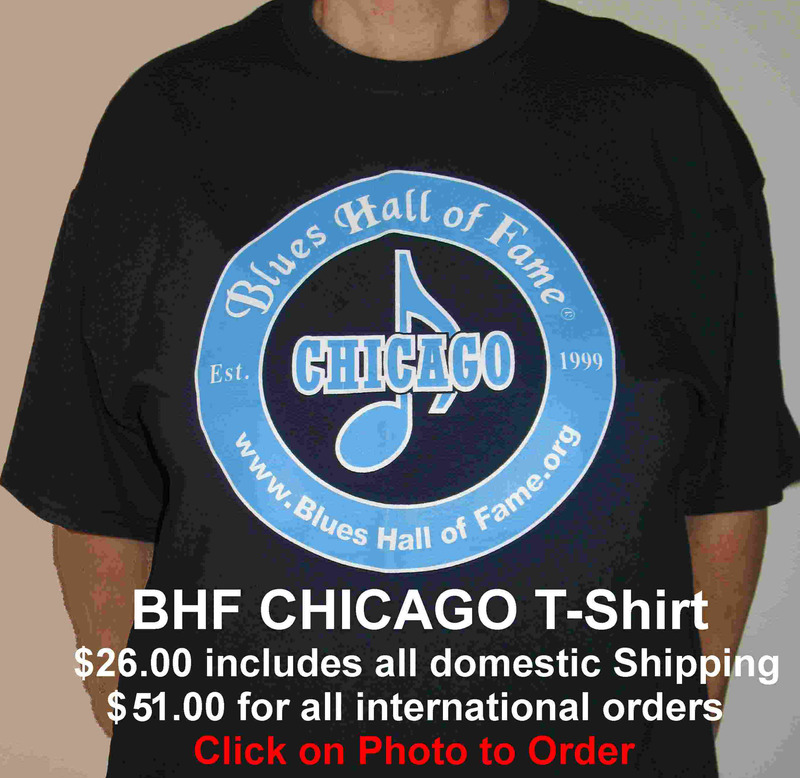 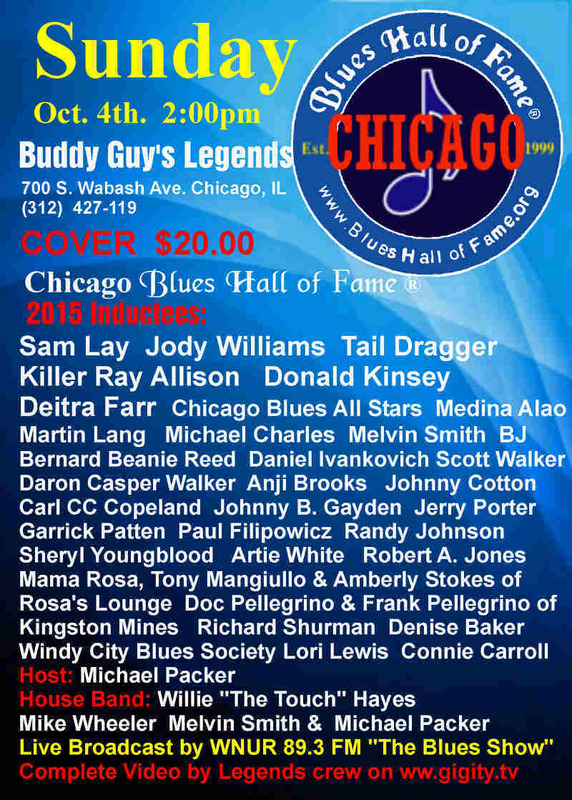 2016, Blues Hall of Fame ® will held an Induction Ceremony at Buddy Guy's Legends 700 S. Wabash Ave. Chicago, Illinois. Another magical Blues afternoon & night happened. 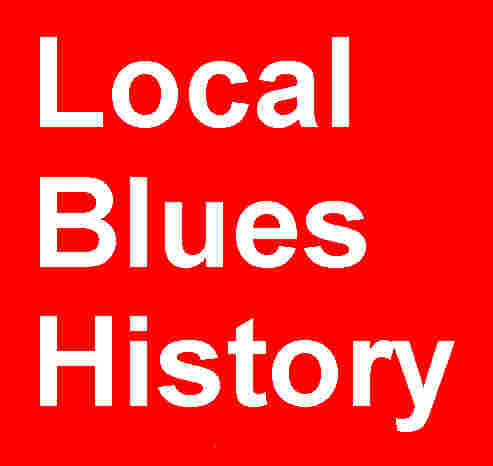 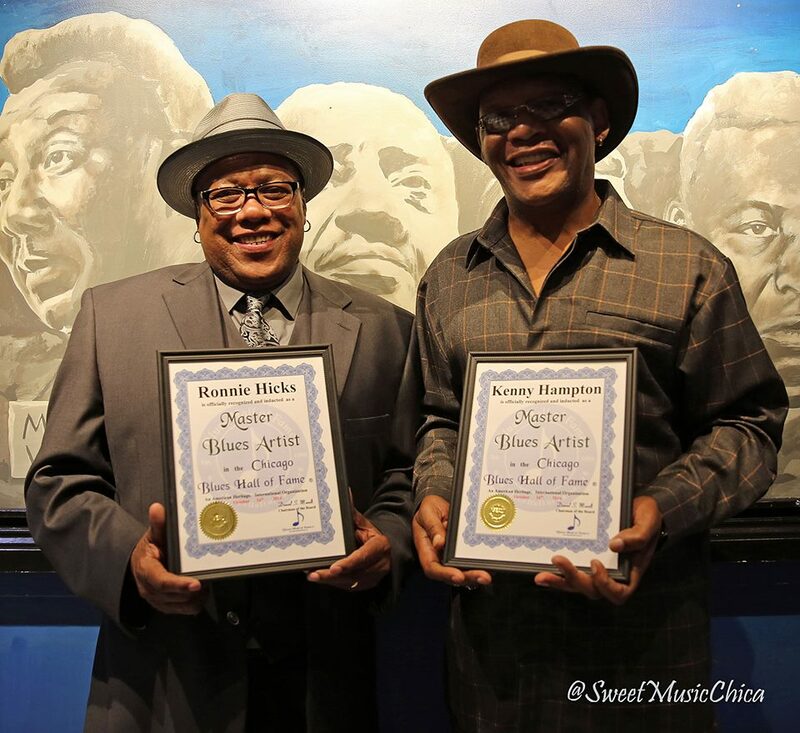 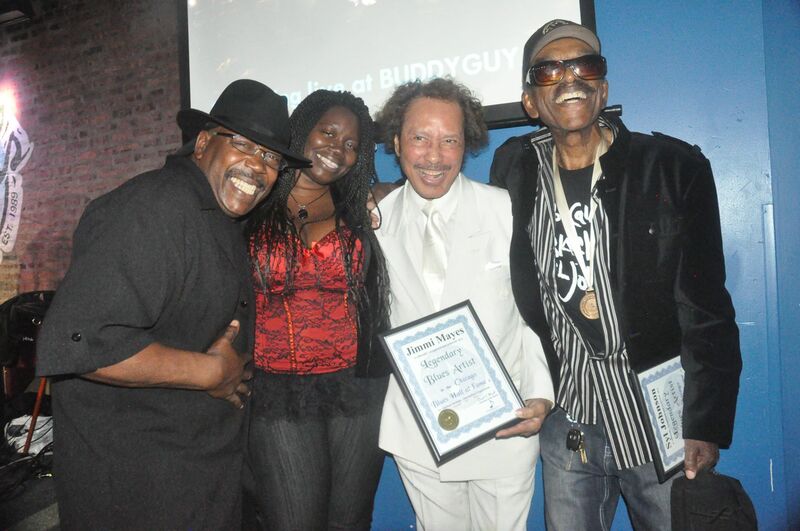 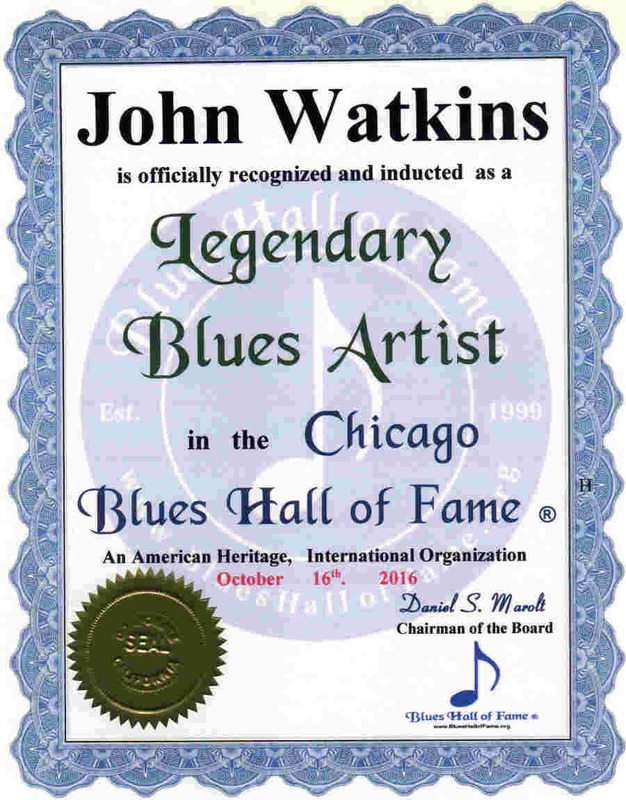 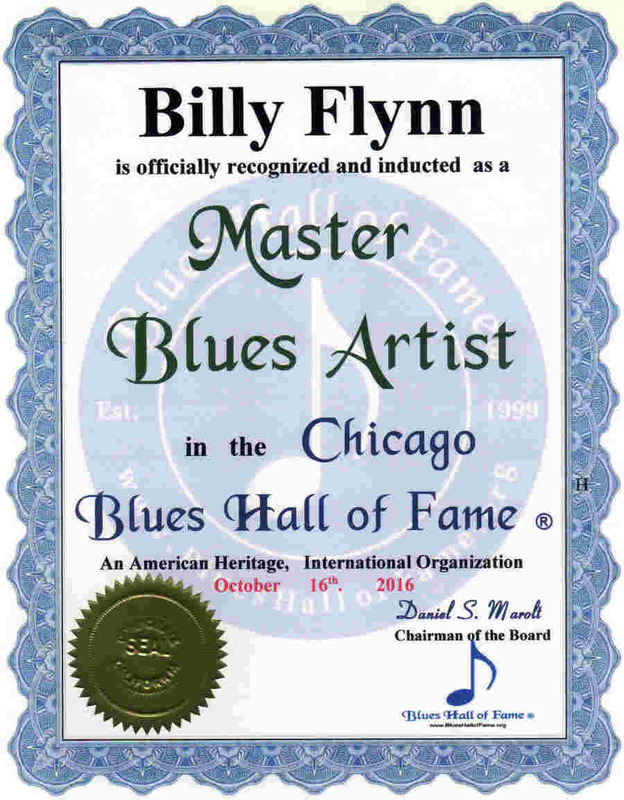 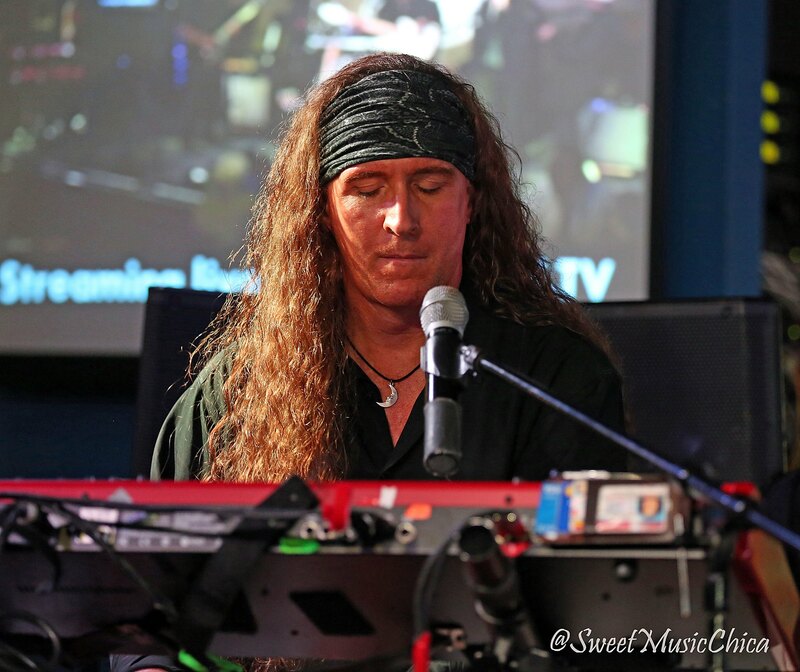 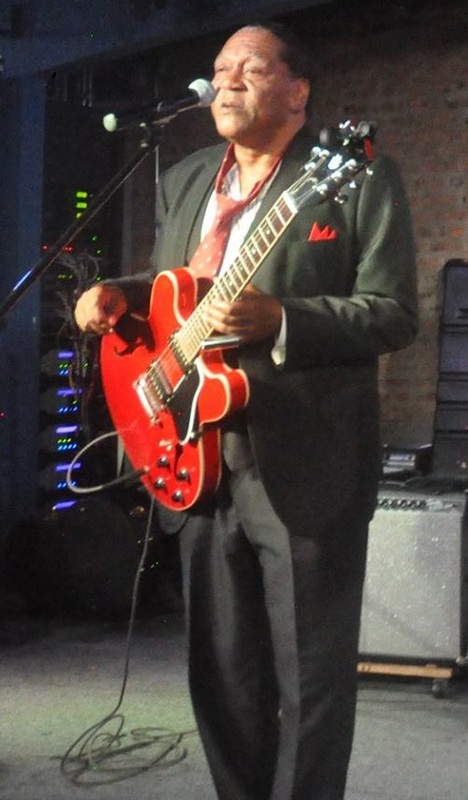 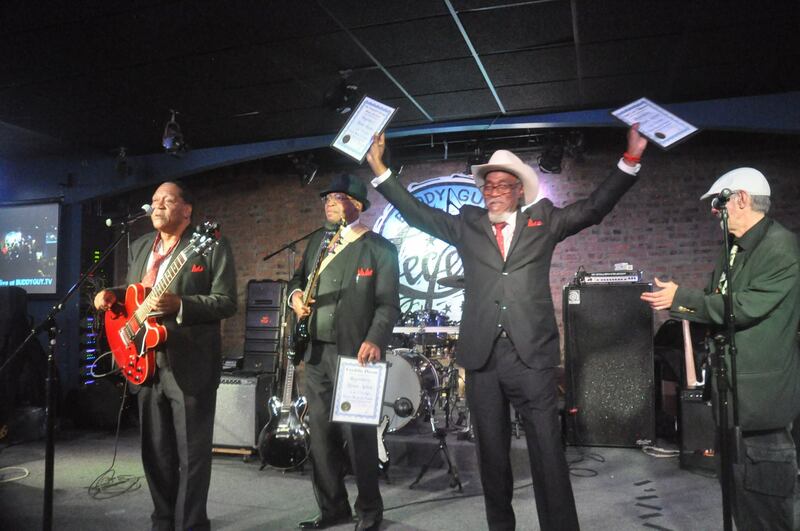 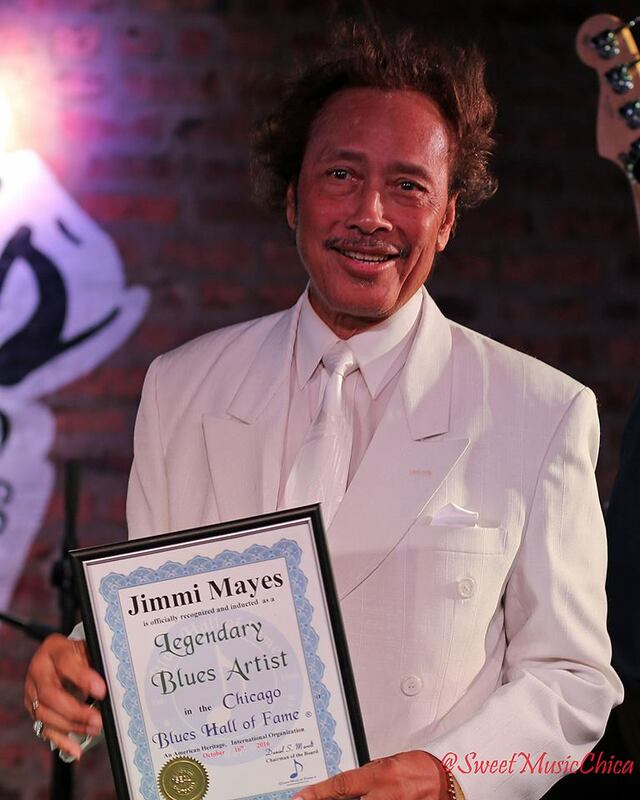 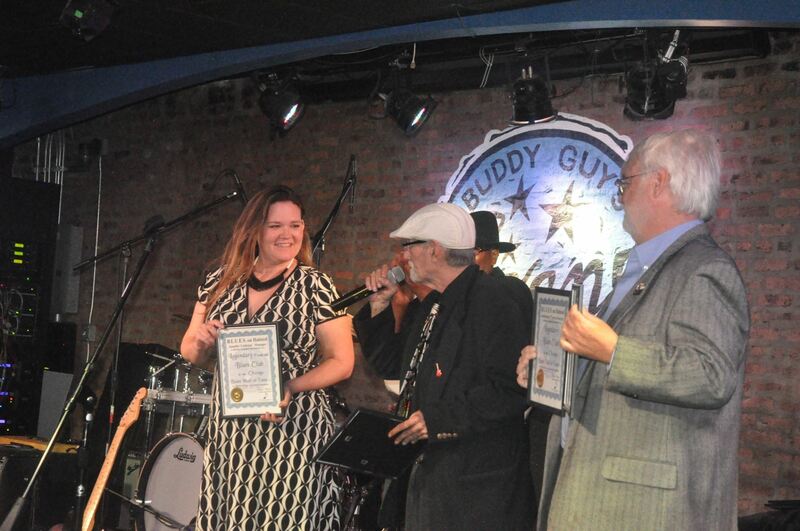 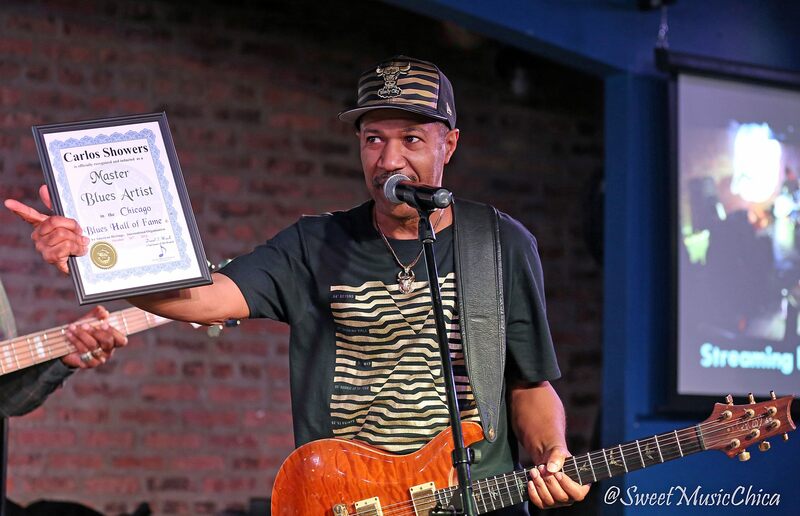 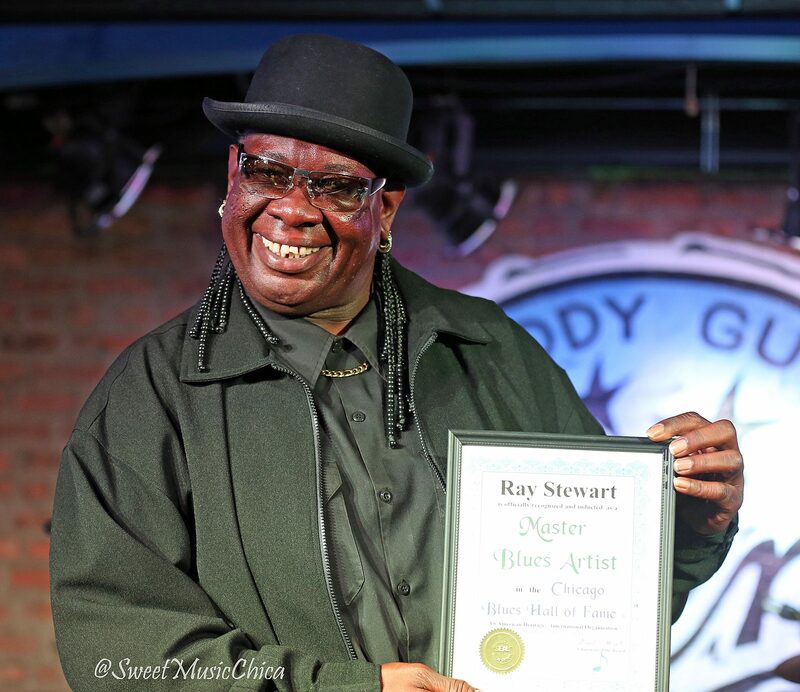 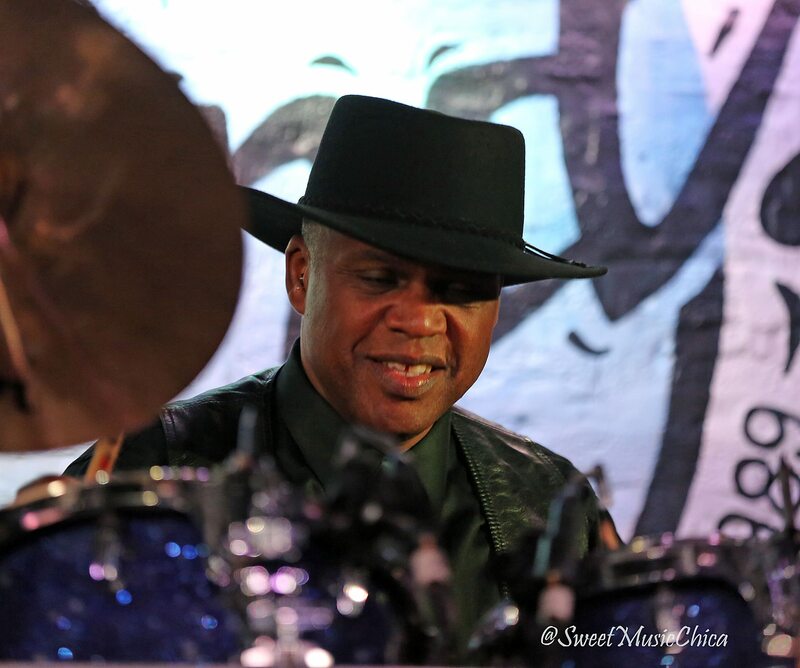 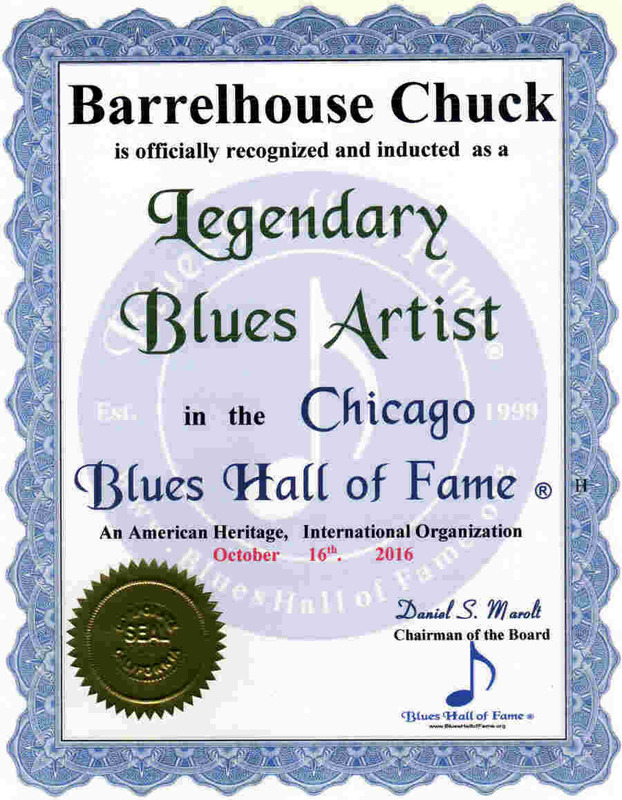 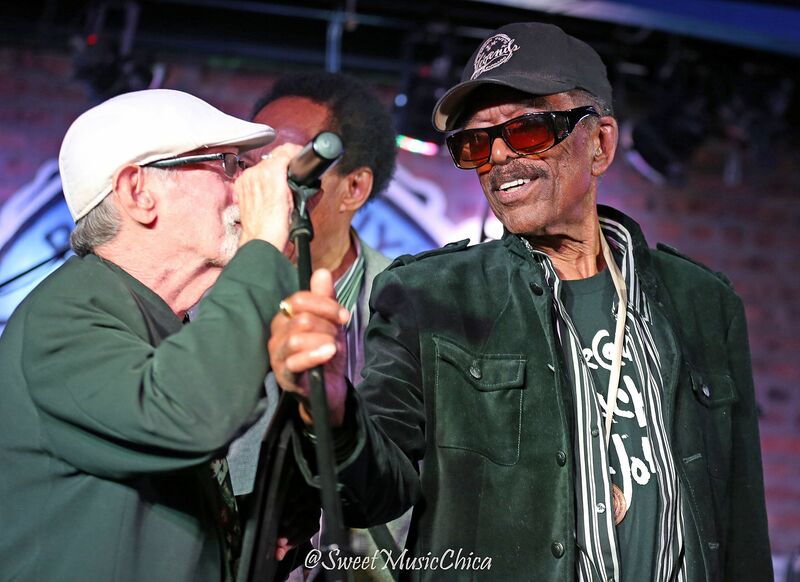 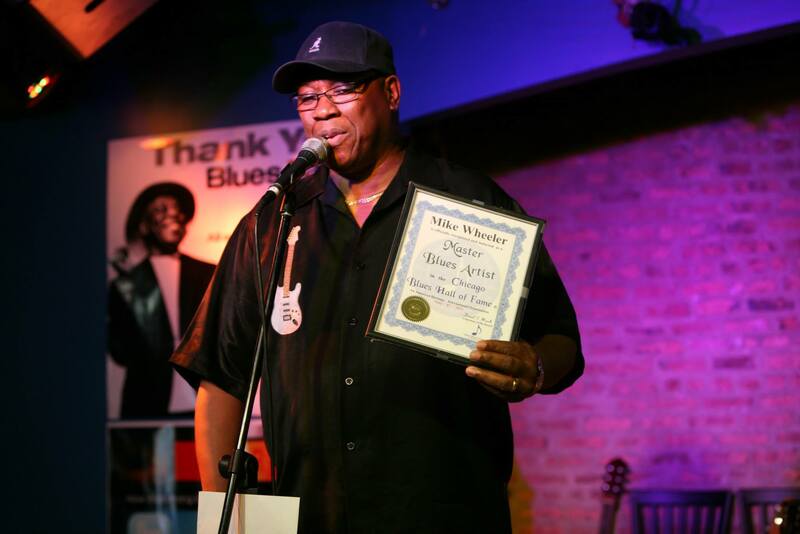 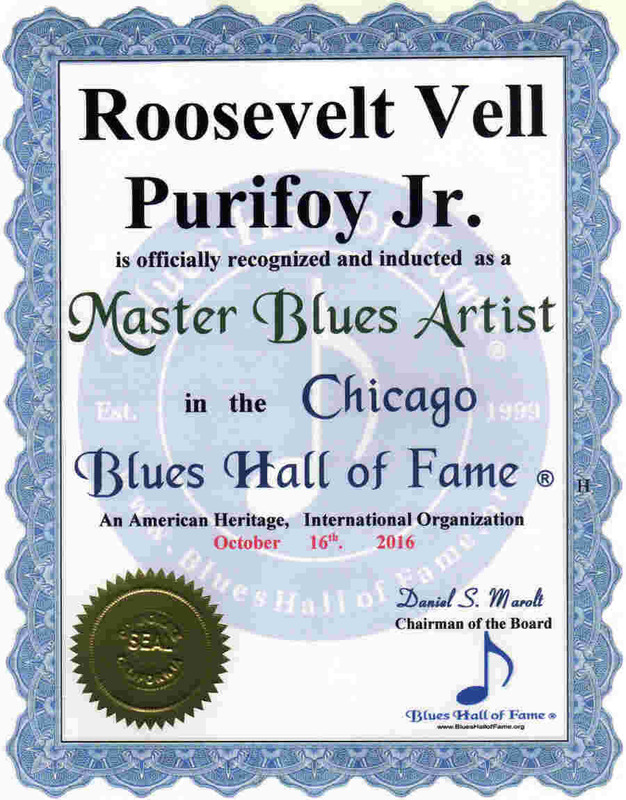 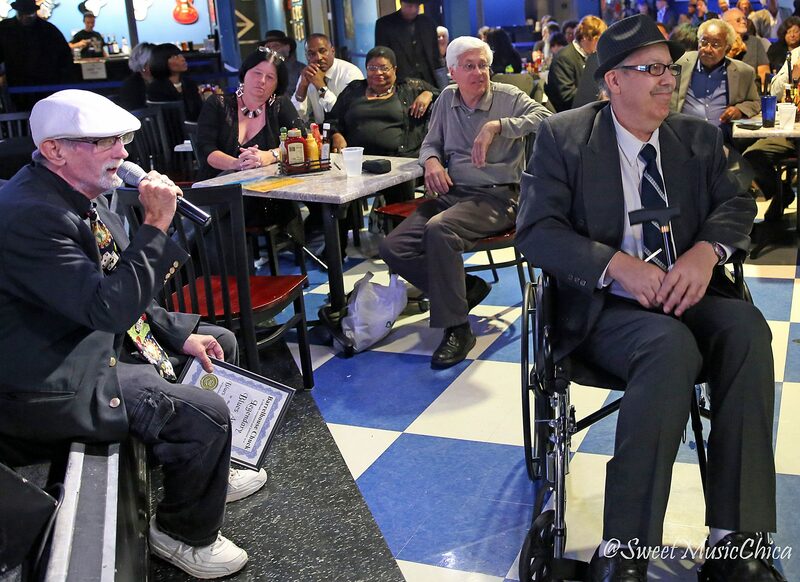 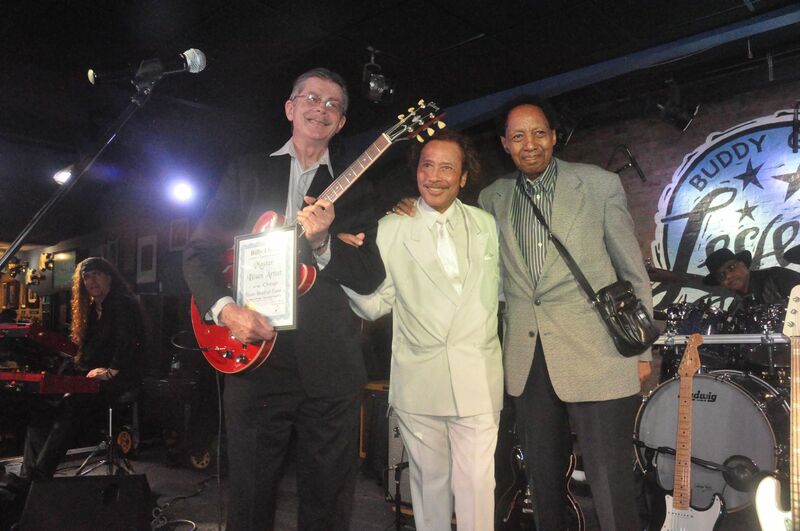 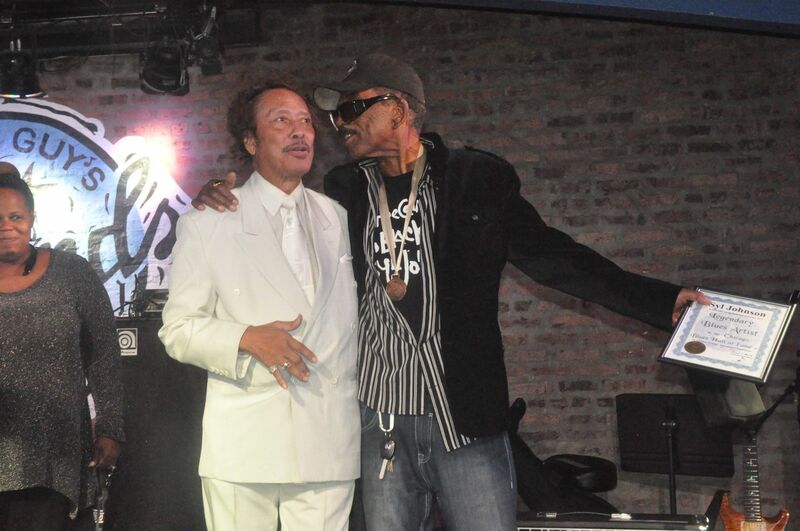 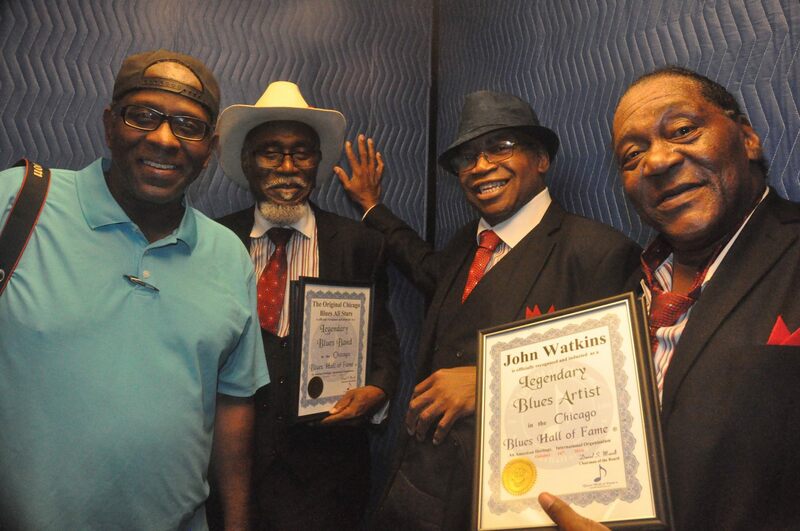 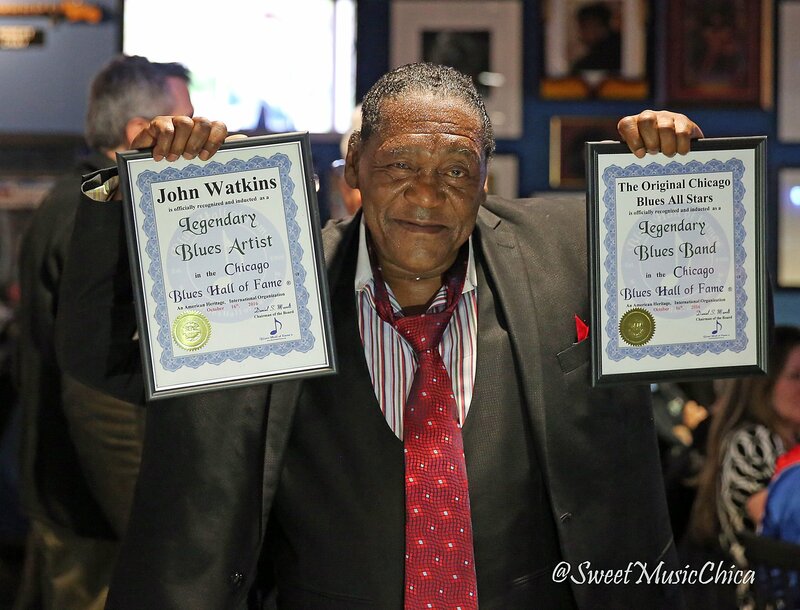 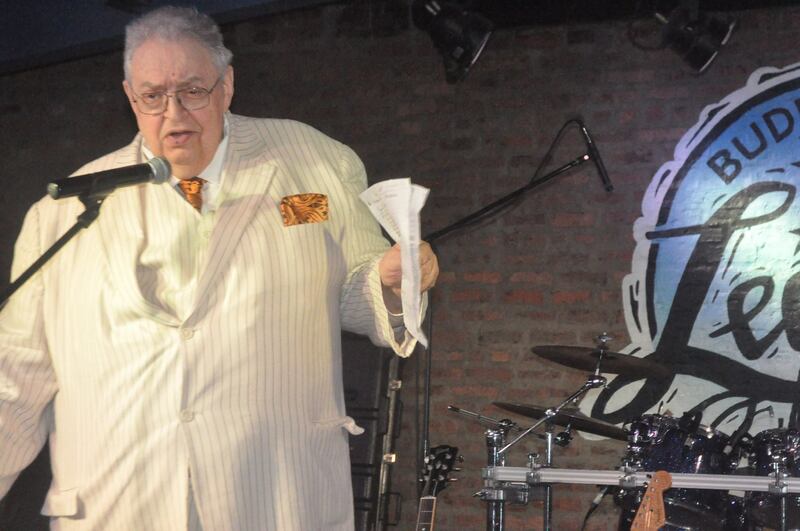 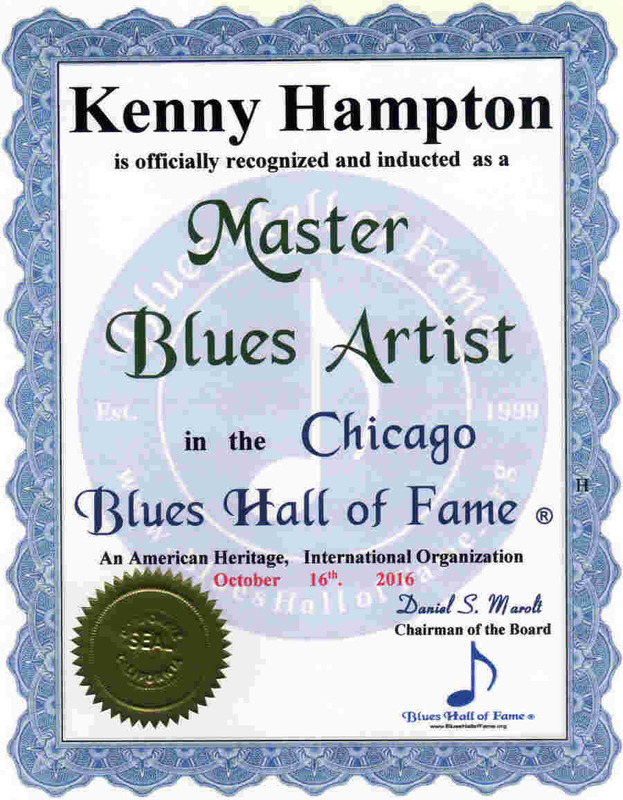 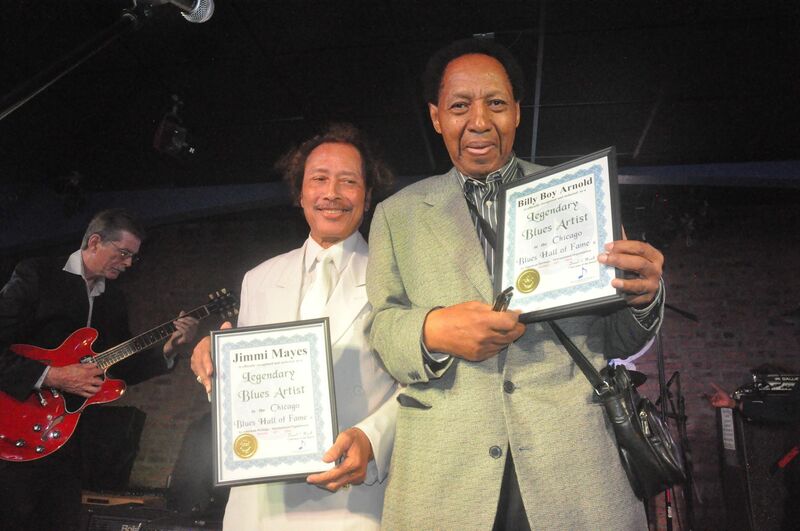 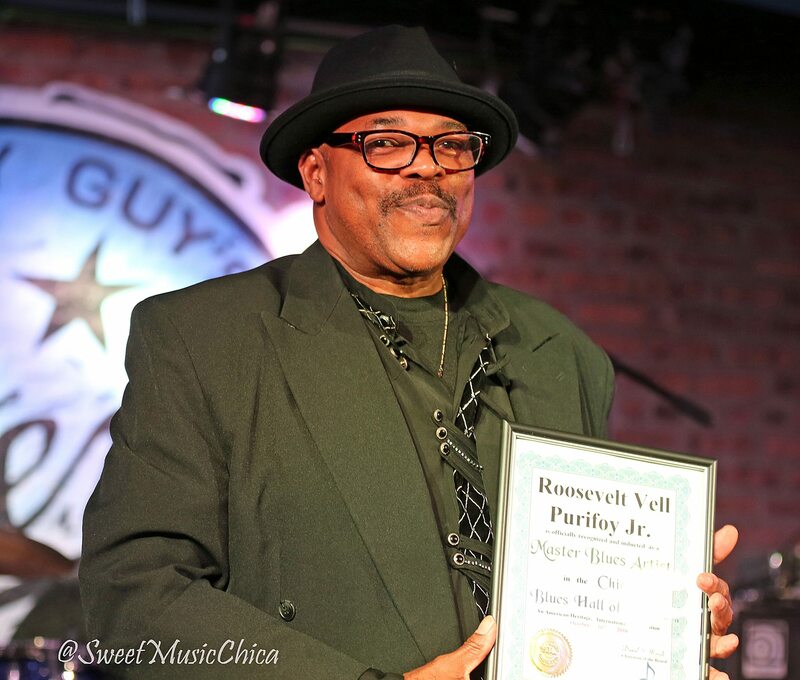 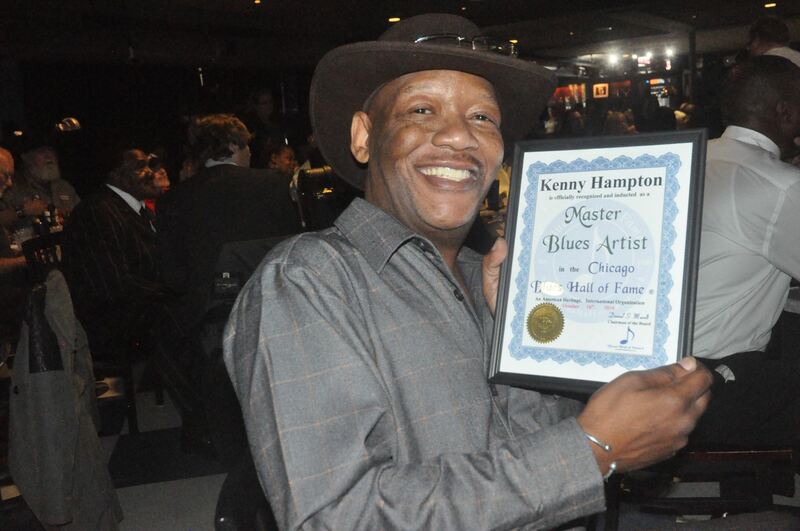 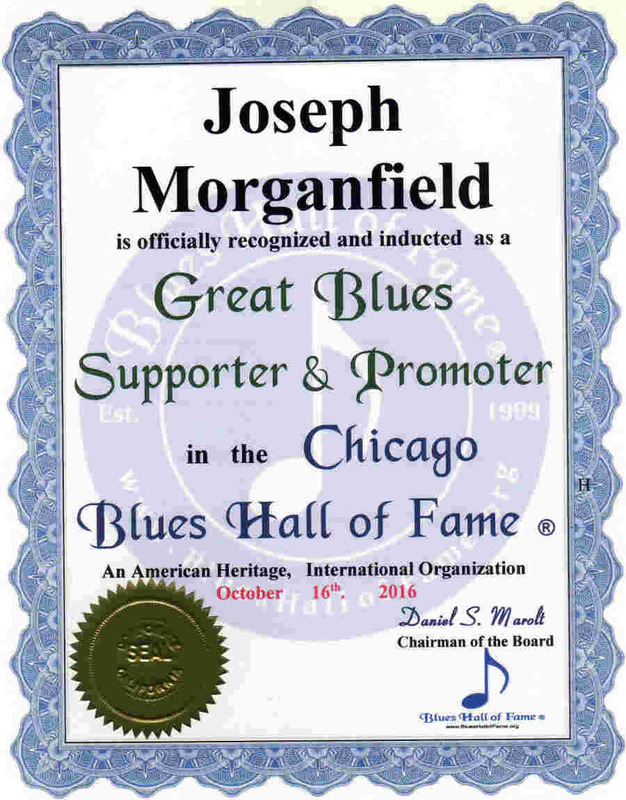 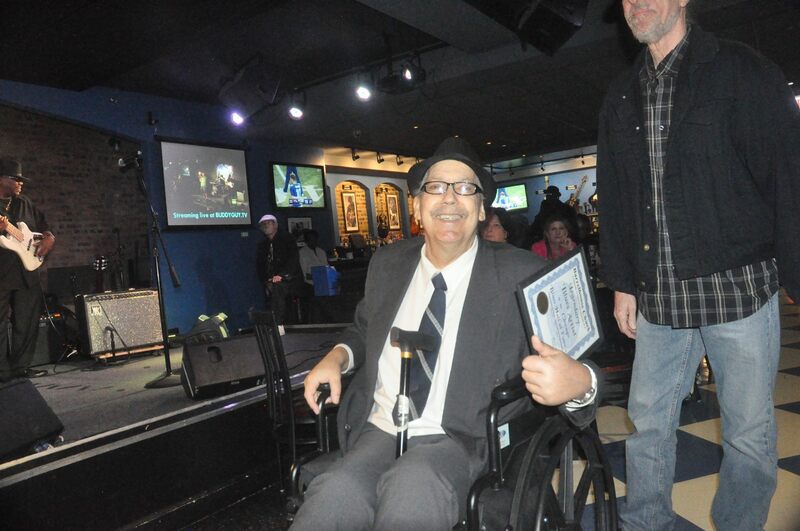 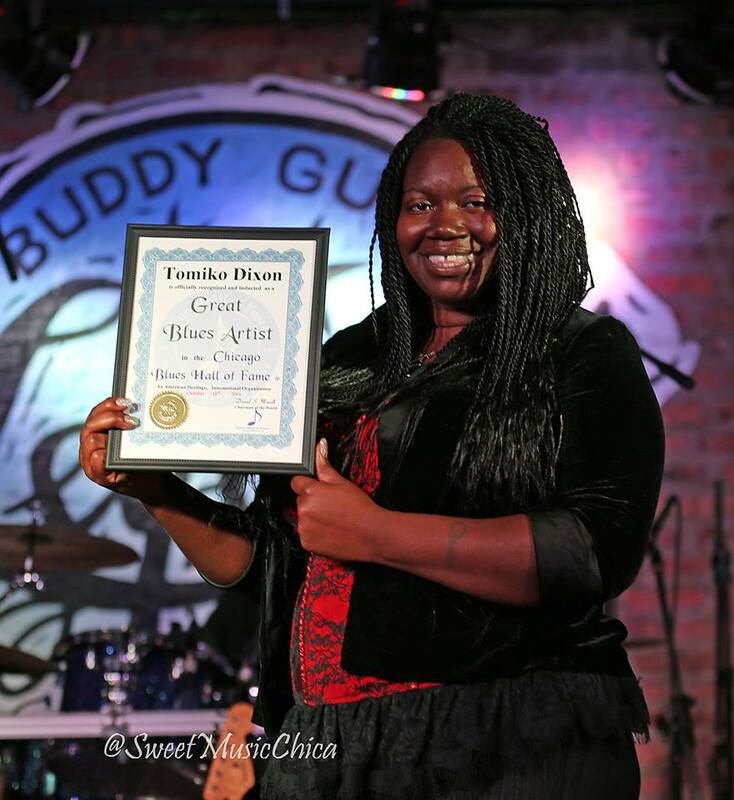 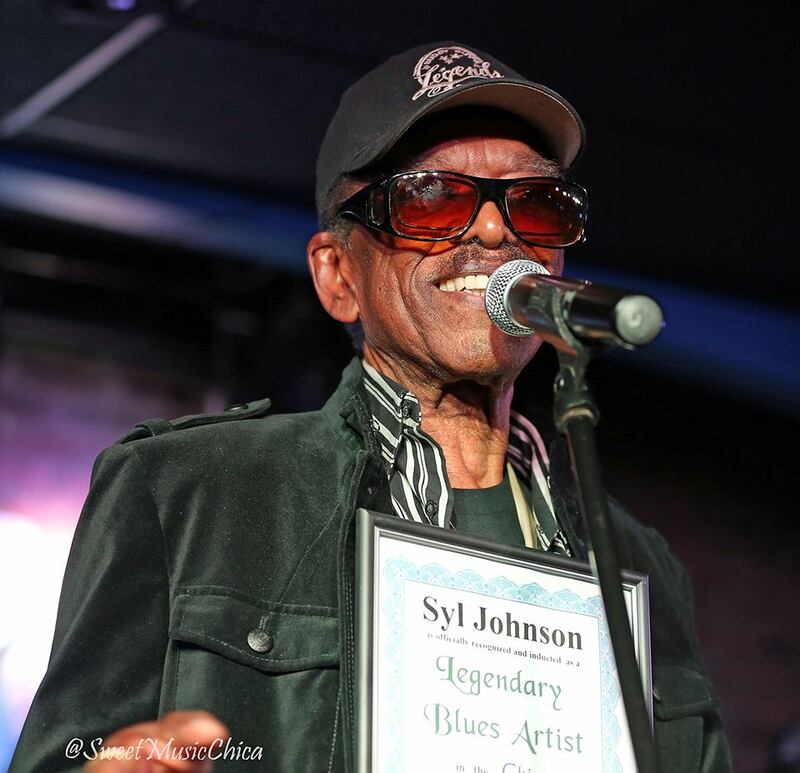 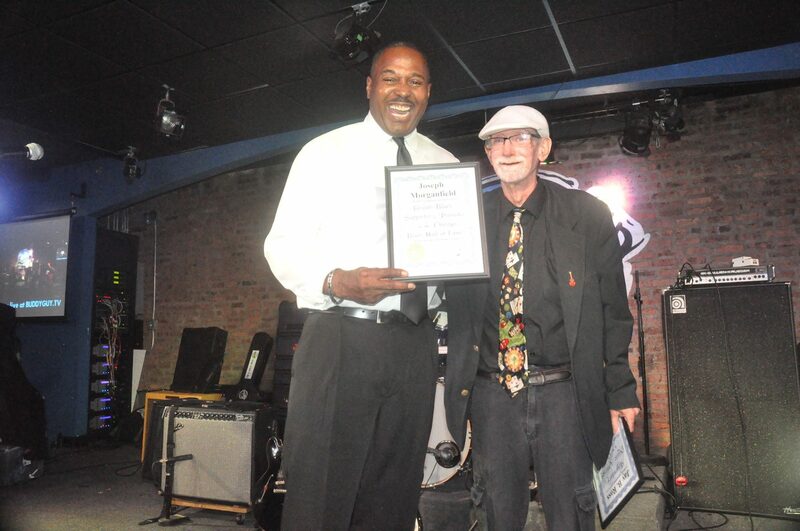 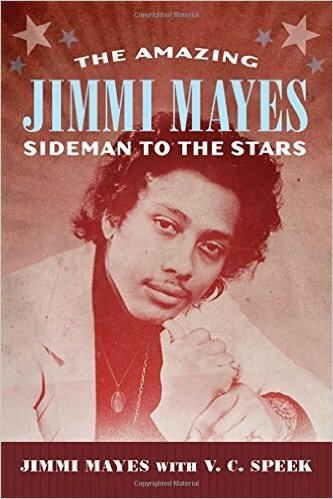 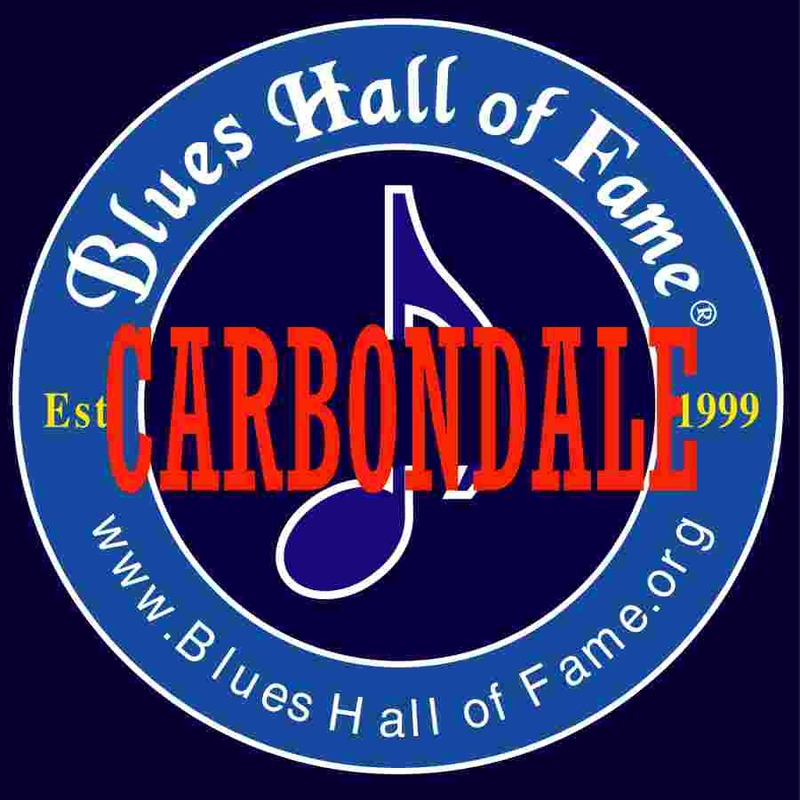 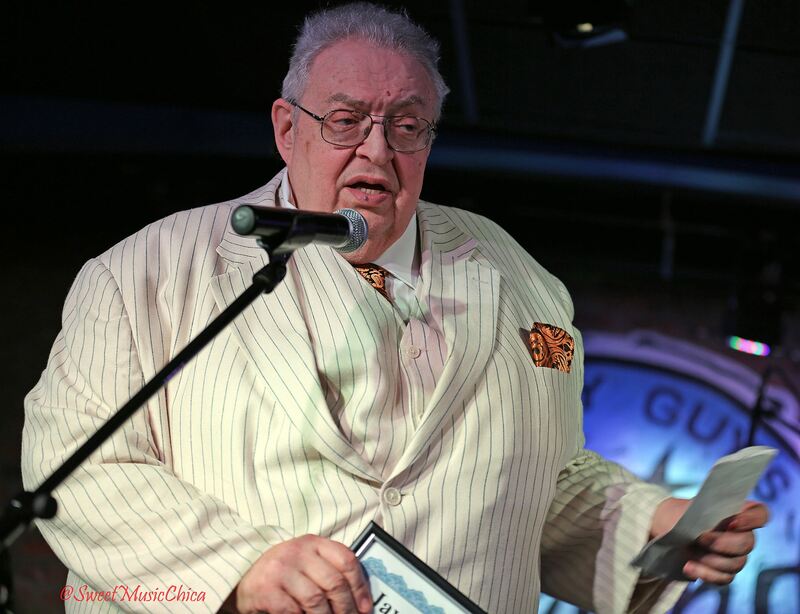 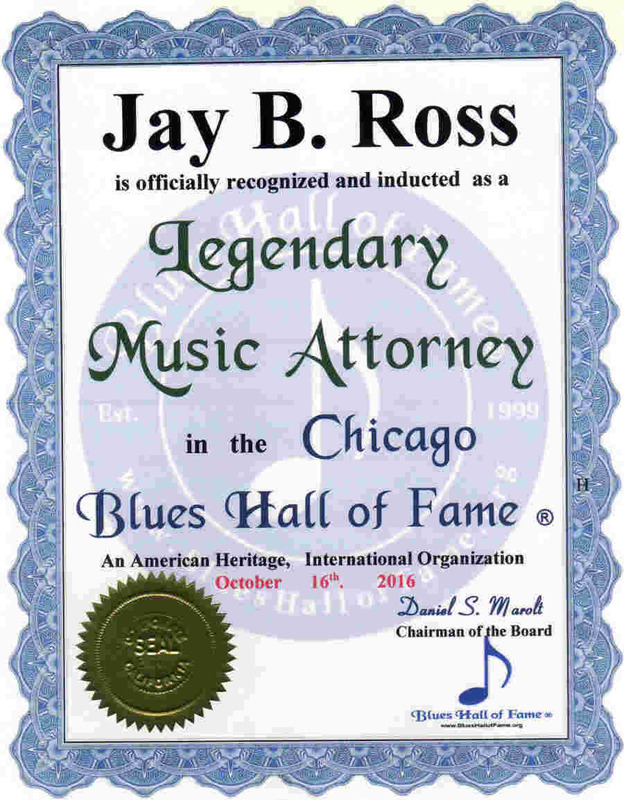 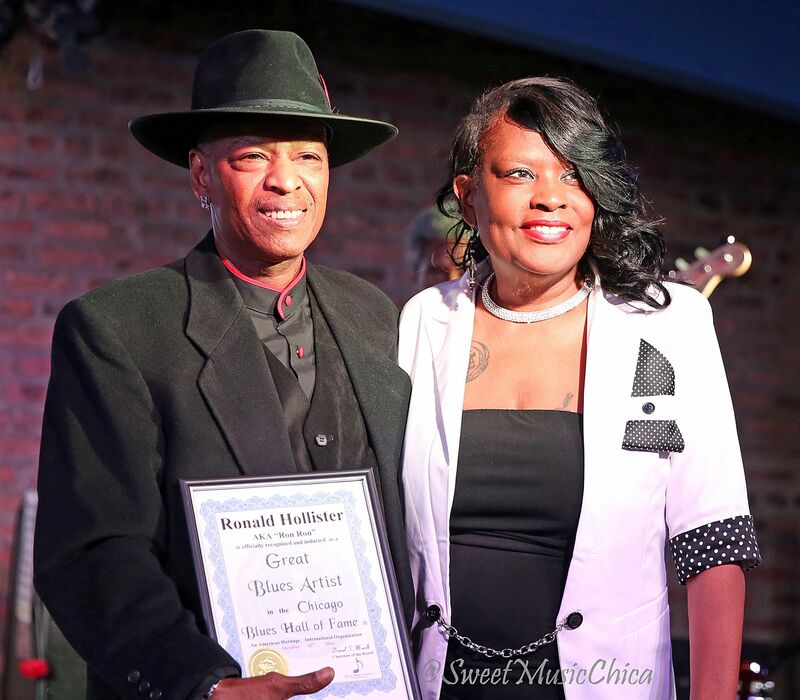 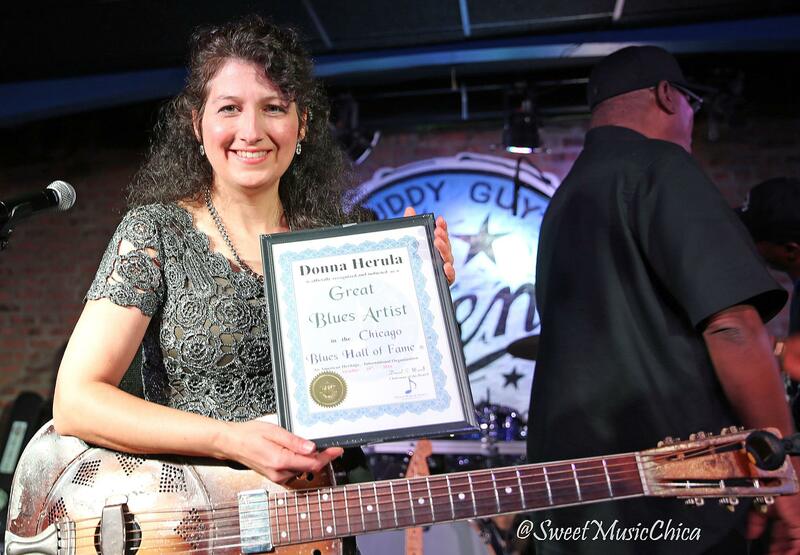 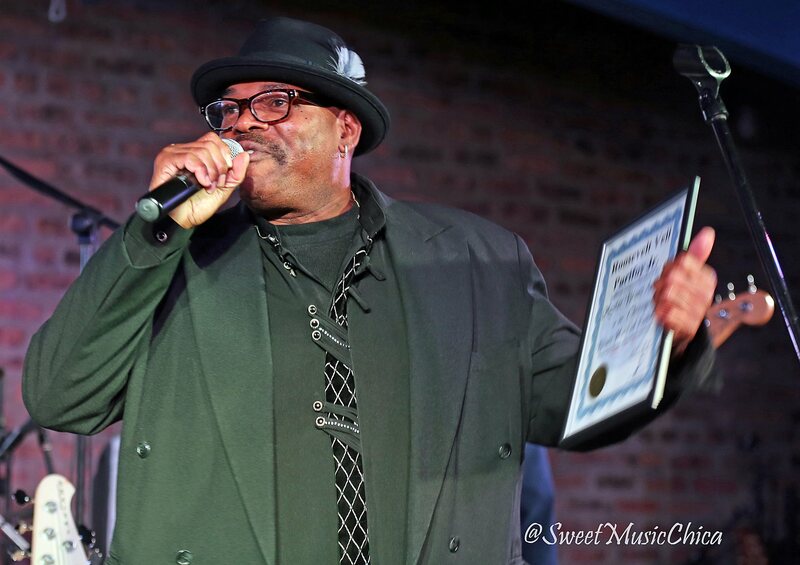 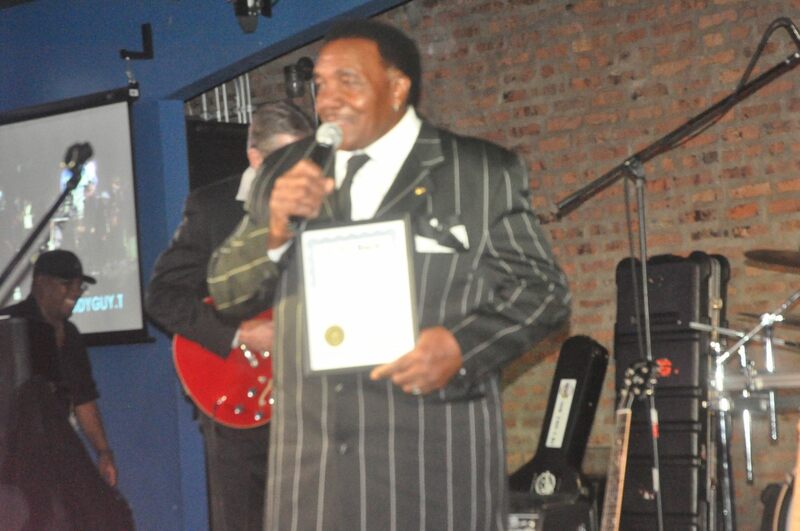 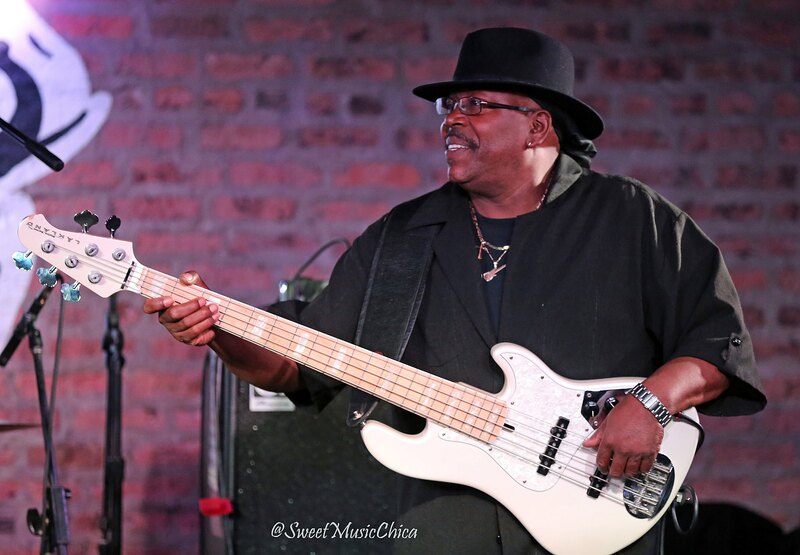 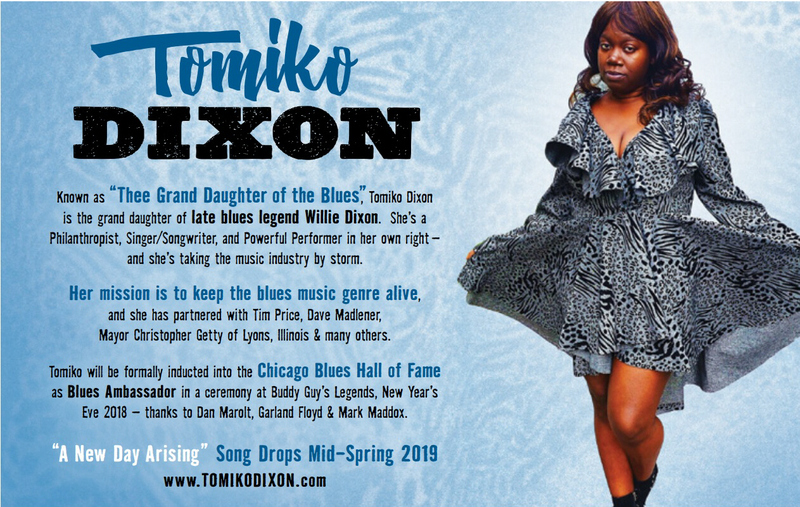 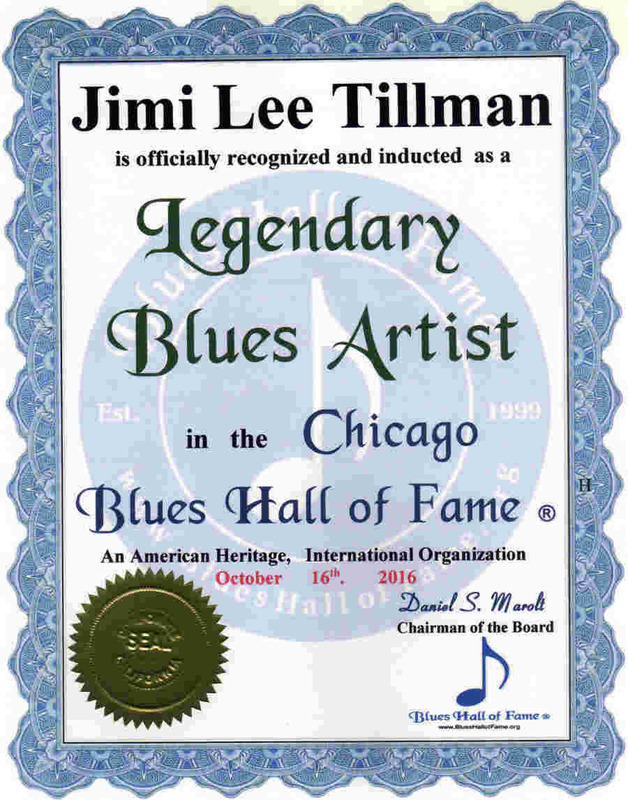 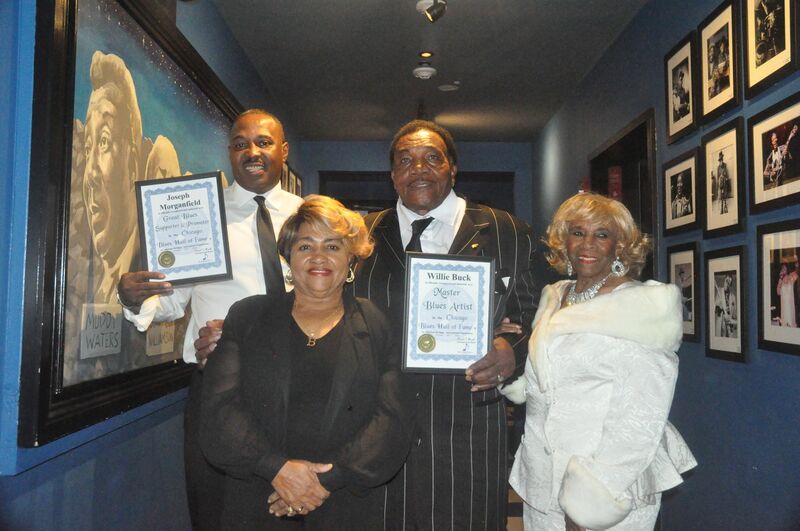 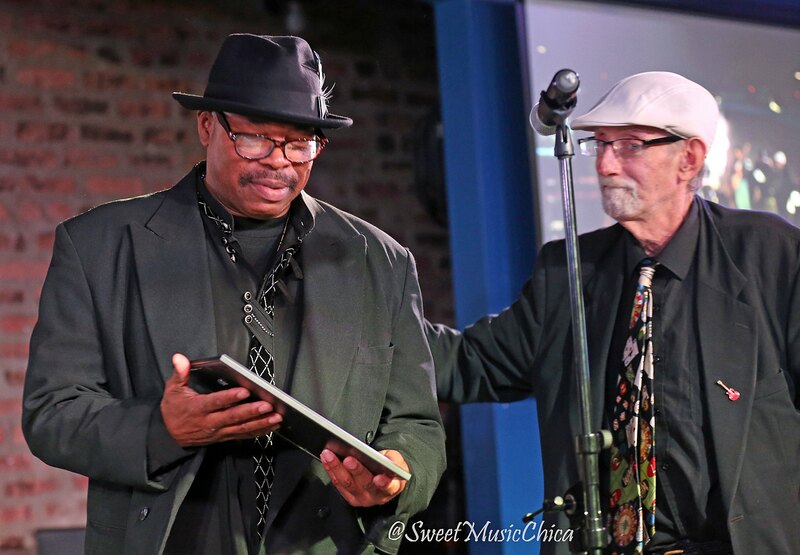 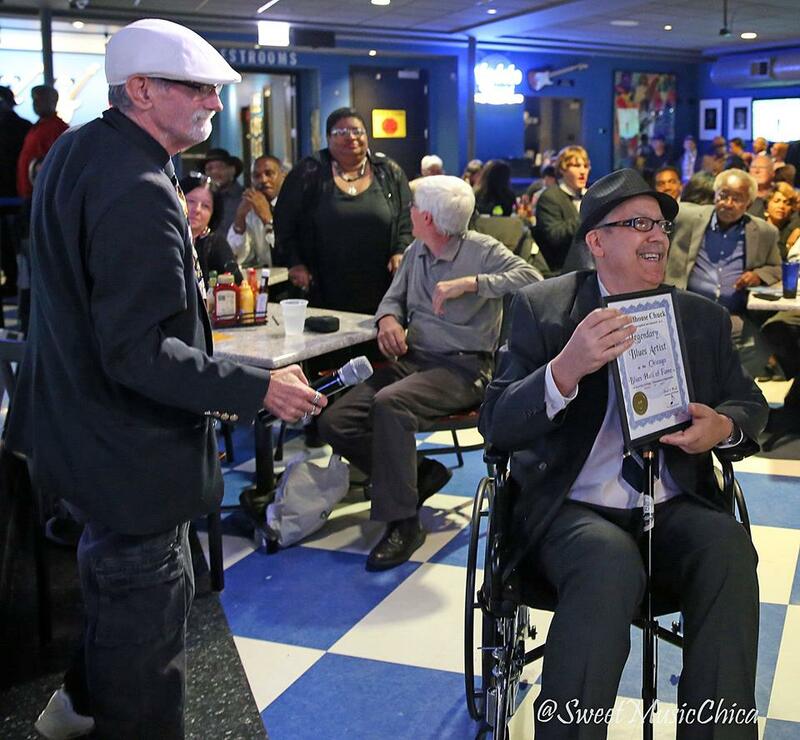 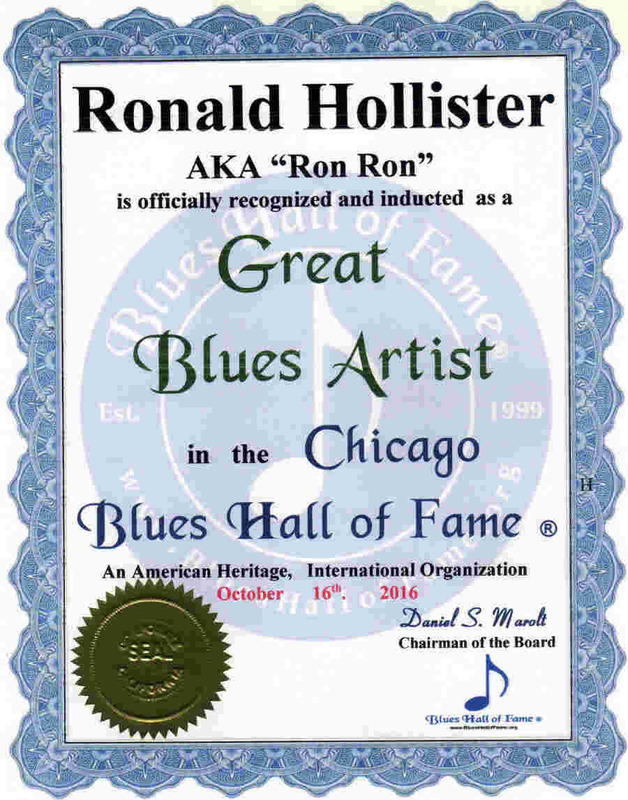 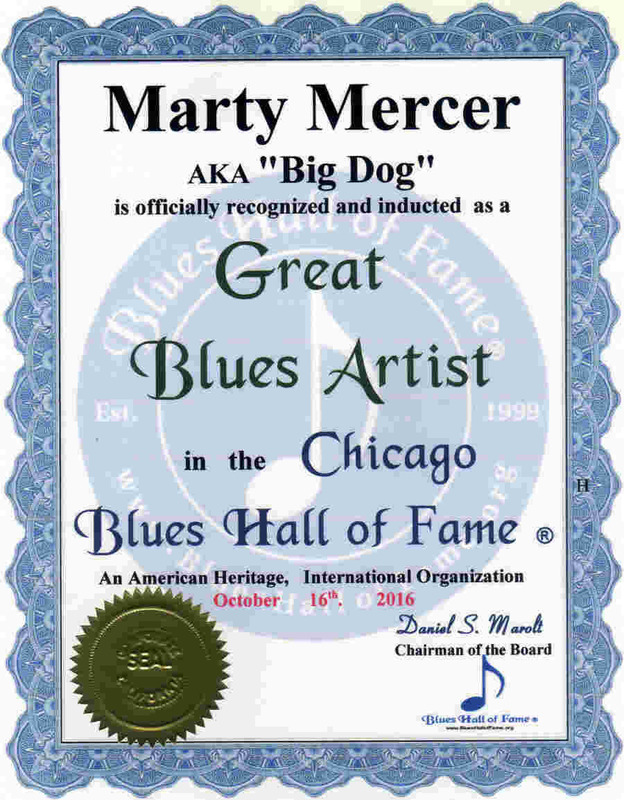 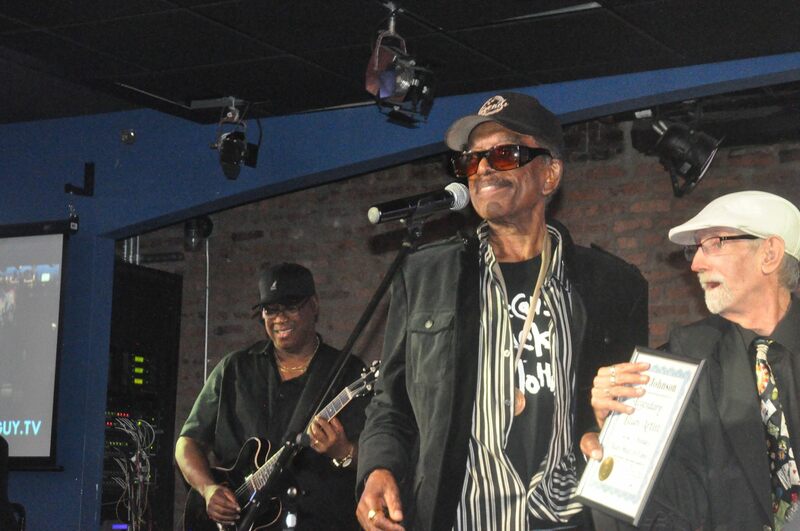 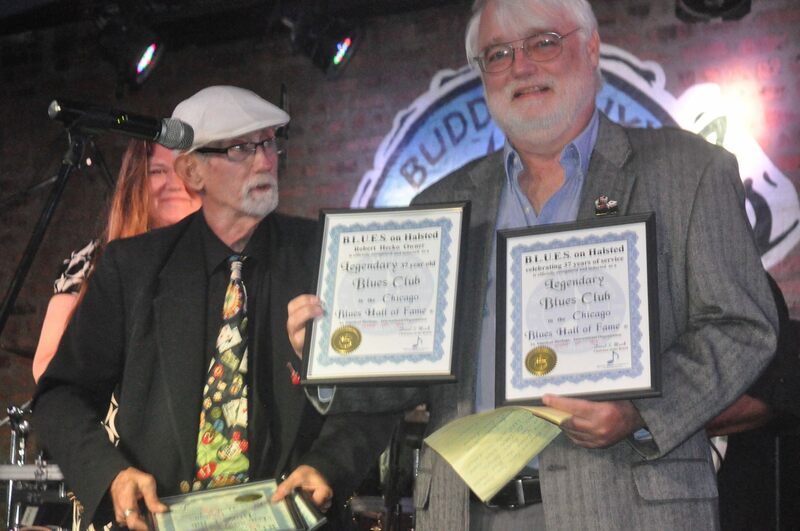 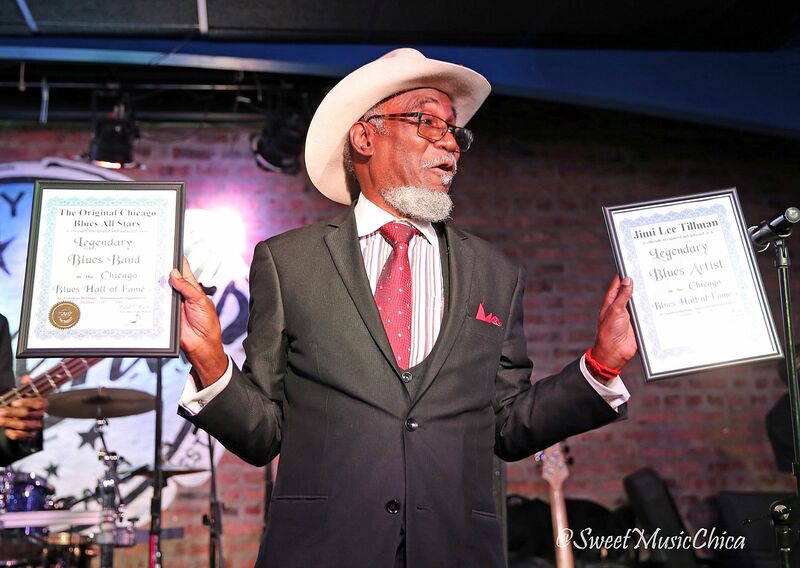 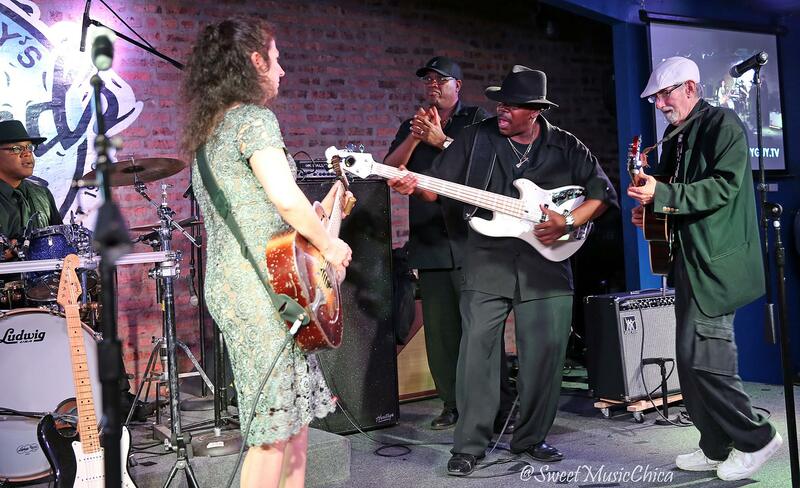 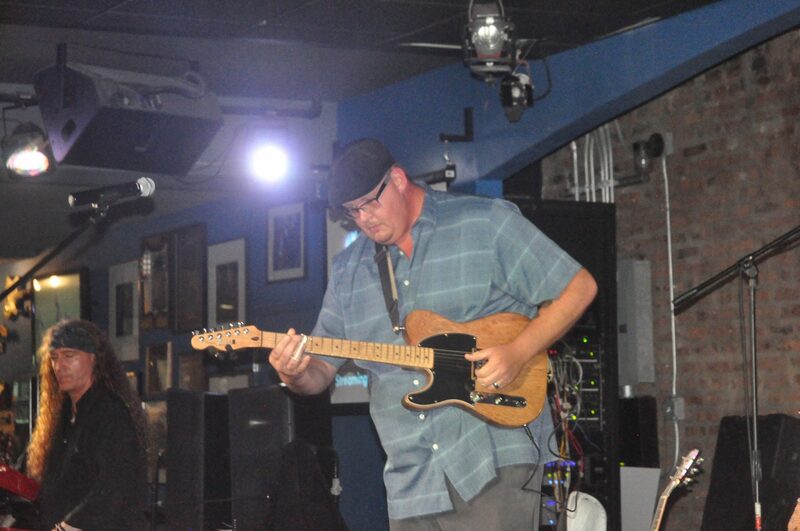 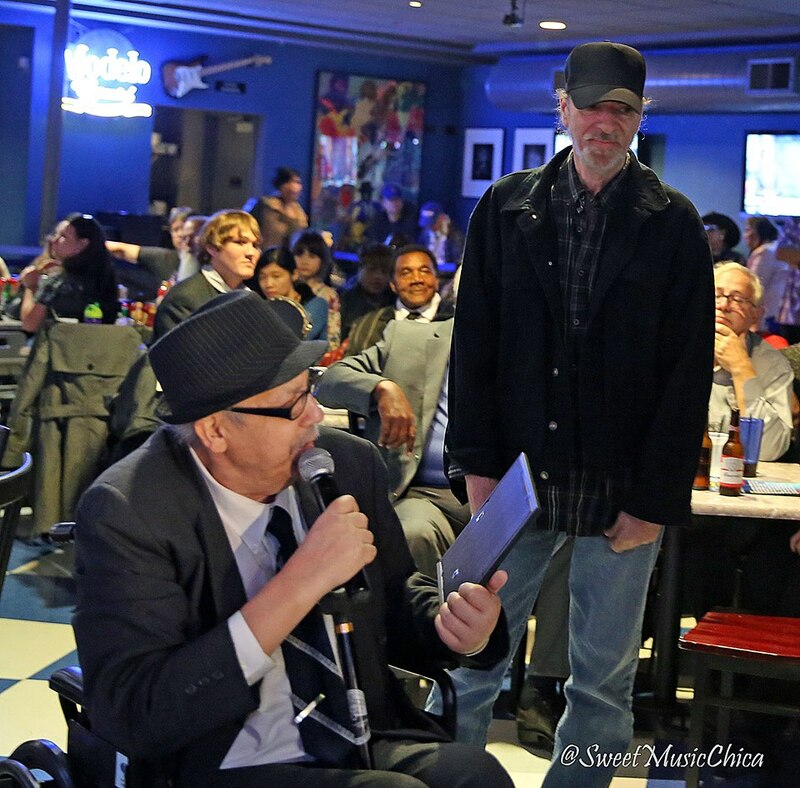 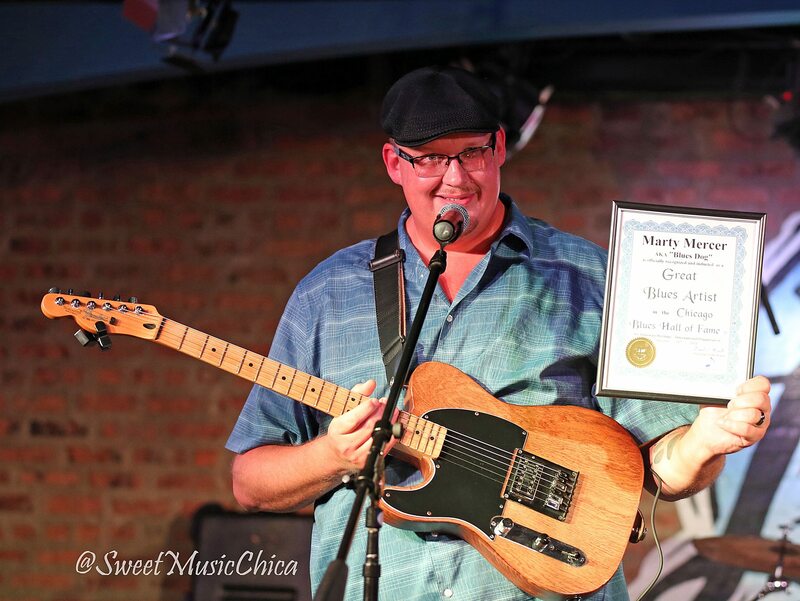 Many Legendary, Master and Great Local Blues Artists of Chicago were inducted and performed. 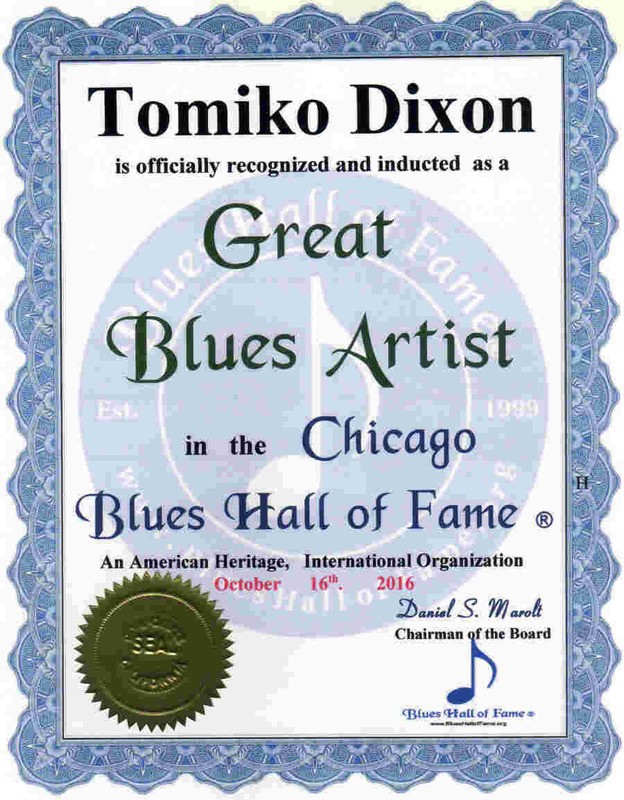 See Mike Wheeler 's BHF Master Artist Exhibit here: . .
. . . . . . TomikoDixon.com . . . . . . .. . . . .
. . . . . . . . . . . . . . . . . . . . . . . . . . . . . . . .. . . .. ... . . 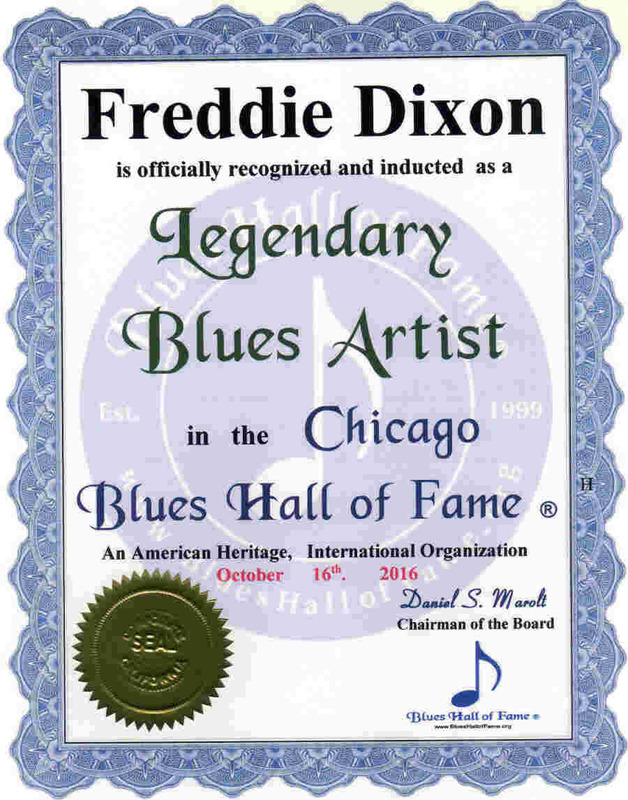 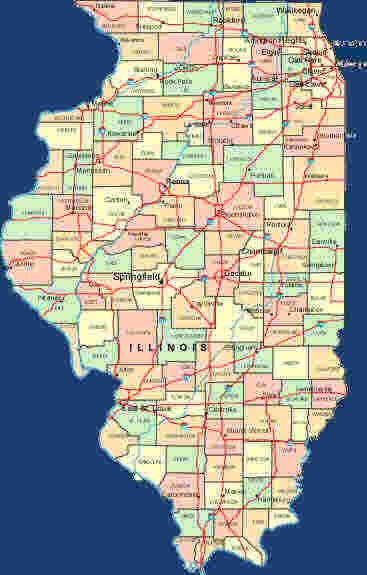 Please List the Legendary, Master & Great Blues Artists of Chicago Illinois their Web Site or Email Address, and any Comments.